Volgar Green Granite Stone is one of the highly demanded products of our company. Perfect Cutting, finishing, superior quality and high durability are some o the attributes of our Green Granite Stone. Our Granite Stone is processed using the advanced technology in order to provide excellent quality. 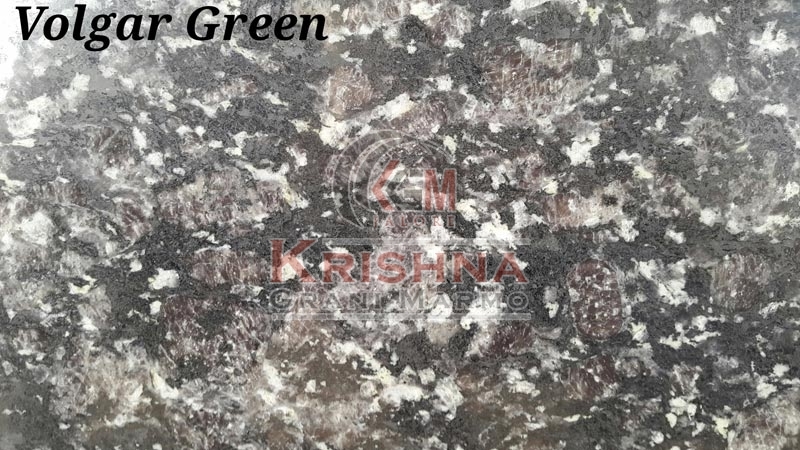 We provide Green Granite Stone in different sizes to meet the diverse demands of buyers. Buyers can acquire Volgar Green Granite Stone from us at affordable price.